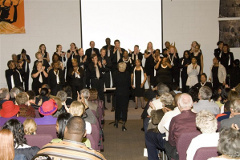 Pullman CRC's worship is as diverse as our congregation. Cultivated within a congregation dedicated to reconciliation, we have been richly blessed by our diverse backgrounds and the full spectrum of musical genres they bring. Read Jaret Landon's article about Reformed Worship. Pullman CRC is a community of believers, unified by the Holy Spirit, redeemed by the blood of Christ, and committed to the praise, glory and service of God, our creator and Father. 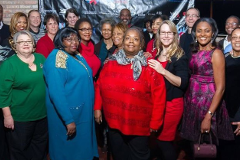 We seek to embrace ethnic diversity and to acknowledge the unique contributions of each of our members. 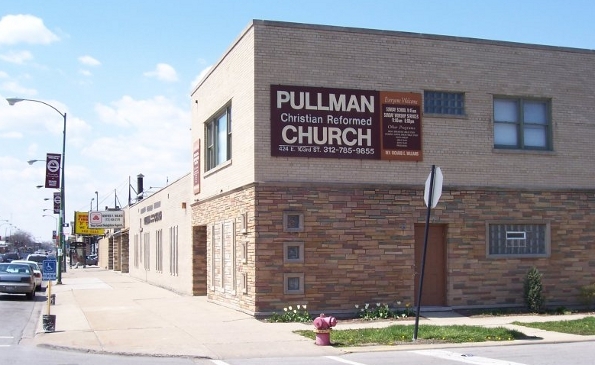 The ministry of Pullman CRC is to offer Christ's redemption by building up those who seek its fellowship and reaching out to those outside of it.